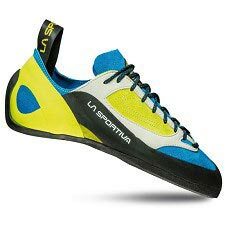 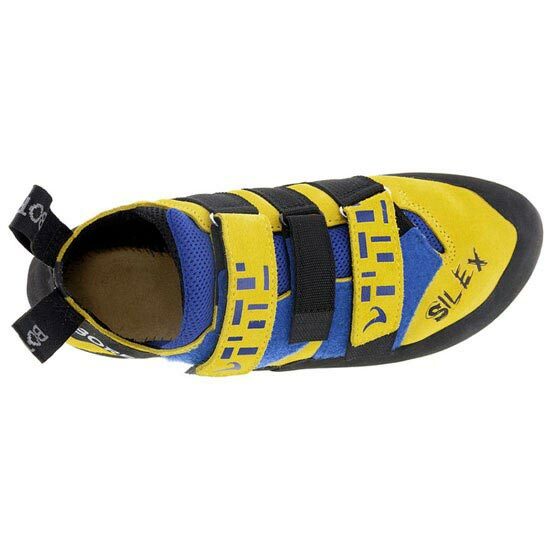 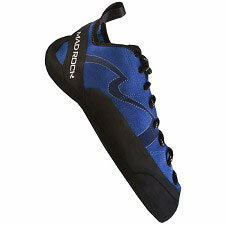 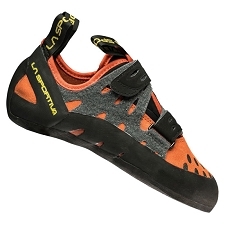 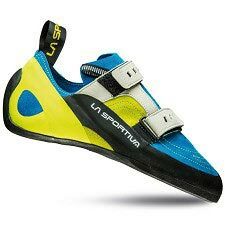 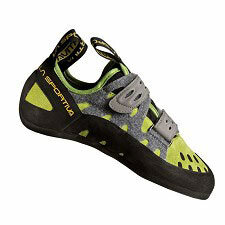 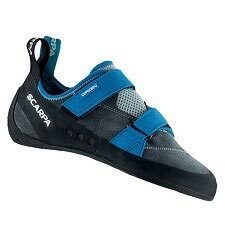 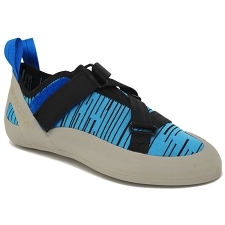 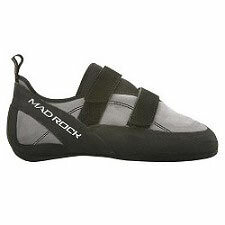 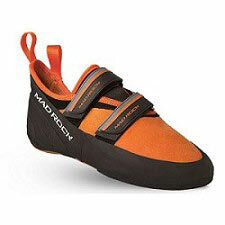 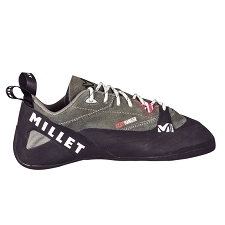 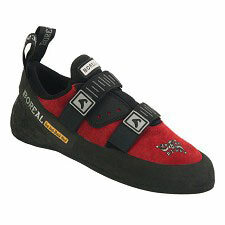 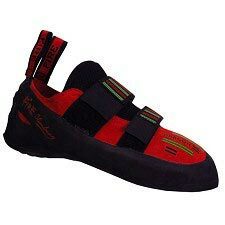 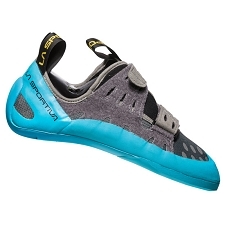 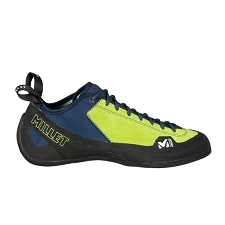 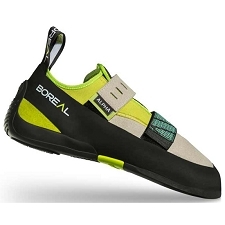 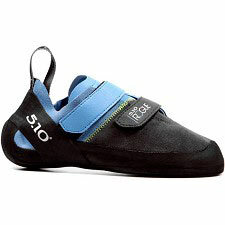 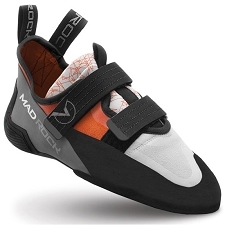 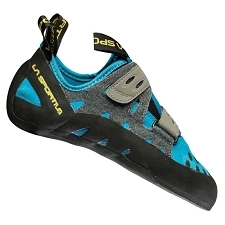 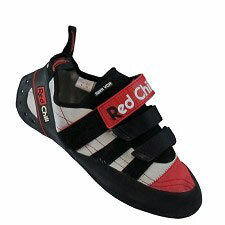 The Silex Velcro is one of the most comfortable and supportive climbing shoes on the market, making it perfect for long days on the rock or intensive training sessions. 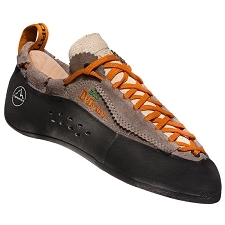 A high−quality split leather upper with the PU Air Net™ padded lining provides superior comfort, and is securely fastened with 3 straps for a highly adjustable fit. 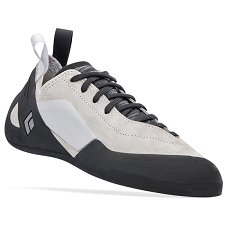 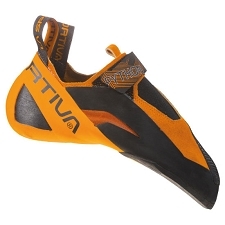 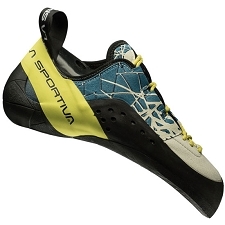 A stiff midsole offers plenty of support to prevent your foot tiring on smaller holds, and our sticky and durable FS Quattro™ rubber ensures long lasting high friction performance. The medium tension heel securely holds the foot without any pressure points, and an EVA anti−shock layer under the heel provides extra cushioning. 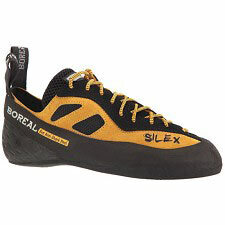 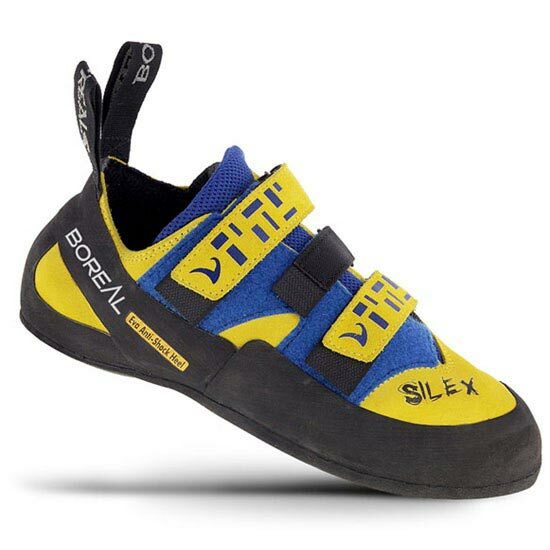 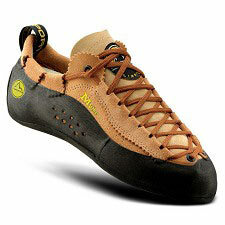 Silex is ideal for long routes, all−day crag sessions and visits to the local wall.